VELCRO® Brand ALFA-LOK® is a Self-Engaging Tape with Interlocking Hooks. 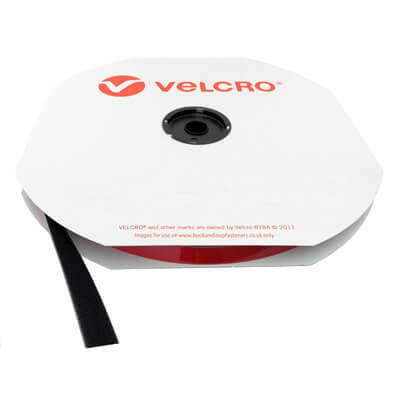 VELCRO® Brand ALFA-LOK is a self-engaging tape with interlocking mushroom shaped hooks that provide a strong, reliable and non-directional connection and closure. Simply press firmly together without the need for precise alignment or positioning. ALFA-LOK Fastener in combination with this adhesive tape is designed for usage where a transparent bond is required and no stress corrosion may occur. It dampens vibration, is resistant to UV rays, plasticizers and other chemicals and guarantees long term stability. The ALFA-LOK Fastener with SilverTape 5345 tape is suitable for surfaces with high and medium surface energy, such as metals, glass and several plastics. 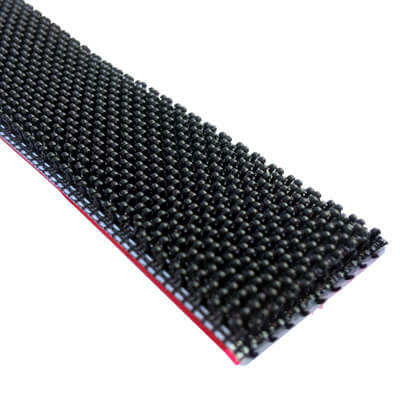 It provides a very high initial tack and is resistant to plasticizers. The AFTC Brand SilverTape 6411 is a high performance double sided acrylic foam adhesive tape. In combination with our ALFA-LOK Fastener, this product is suitable for most surfaces, even materials with low surface energy such as ceramics or (powder) coatings. It provides an excellent initial tack and very good adaptability.